Congratulations on your acceptance to Manhattan College! Get to know more about life as a Jasper by attending one of our Accepted Student Days for undergraduates. 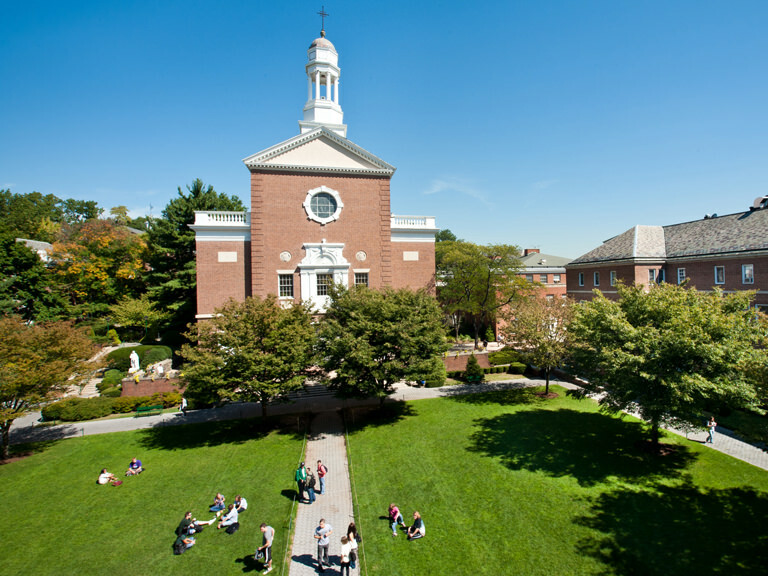 All admitted undergraduate students and their families are invited to attend one of our Accepted Student Days where you will have the chance to learn more about Manhattan College. Meet with deans, academic advisors, professors and current students. Take a campus tour, including visits to residence halls and labs. Attend panel discussions on student life, enrollment and financial aid. The program begins at 9:30 a.m. and ends at 3:30 p.m. Registration is required to attend.